Jhoon Rhee was born on January 7, 1932 and died on Monday, April 30, 2018. He passed away after a long illness in hospice care in Arlington, Virginia. 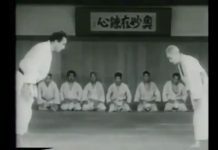 He was one of the greatest men in the martial arts and his desire was to change the world one person at a time. “We must strive to achieve human perfection. I define human perfection as a person who never knowingly makes a mistake. If we all live with one simple habit – never do the things we know we shouldn’t; and always do the things we know we should – we all will be humanly perfect.” Jhoon Rhee in Trutopia. 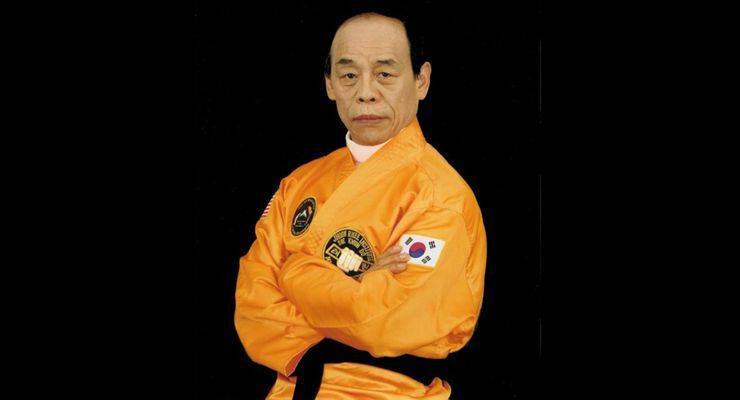 Grand Master Jhoon Rhee was from South Korean and was a master of taekwondo, ranked as a 10th dan. 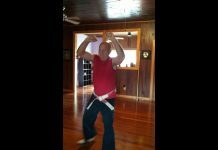 He was widely recognized as the “Father of American Taekwondo” because he introduced this martial art to the United States of America since the 1950’s when he arrived in America. Jhoon Rhee grew up during the period of the Japanese occupation of Korea. 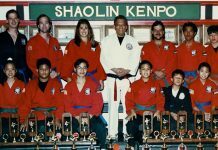 He began training in the martial arts at the age of 13, without his father’s knowledge. Rhee received martial art training under Nam Tae Hi and graduated from the Chung Do Kwan. During the 1960s, Rhee befriended Bruce Lee—a relationship that was beneficial to both of them as martial artists. 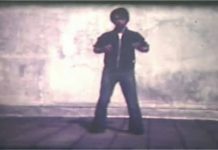 Jhoon Rhee made only one martial arts movie, titled When Taekwondo Strikes in 1973. Jhoon Rhee was the only Korean-American named among the 203 most recognized immigrants to the United States by the National Immigrant Forum and the Immigration and Naturalization Services in 2001. 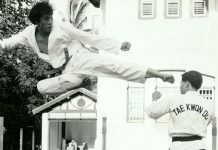 Jhoon Rhee was inducted into the Taekwondo Hall of Fame in 2007. He is listed as both the ‘Pioneer of American Taekwondo’ and the ‘Pioneer of Taekwon-Do in Russia”. 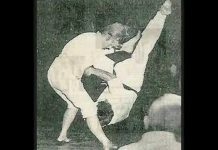 In Chang Keun Choi‘s list of taekwondo pioneers, Rhee is listed as a pioneer in the USA for the 1950s, 1960s, and 1970s. Jhoon Rhee created a martial art form that is conducted to music called Martial Ballet. Martial Ballet has been performed by different people in different ways and was incorporated in Jhoon Rhee’s school curriculum. In January 2000, only Korean American who made one of 203 most recognized American immigrants by the National Immigrant Forum and the U.S. I.N.S. The list included Albert Einstein, Alexander Graham Bell and 200 others. 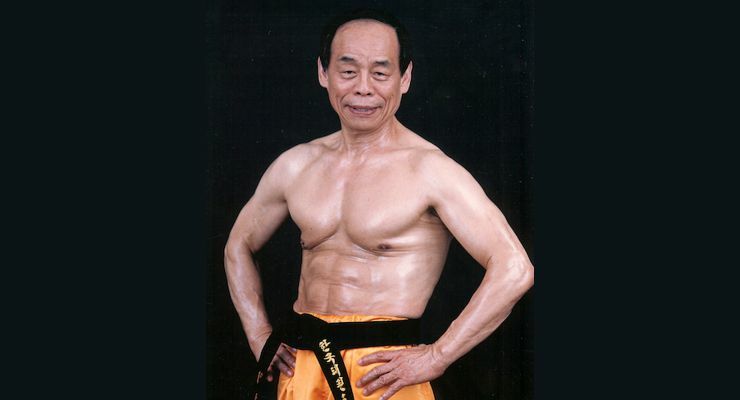 Grandmaster Jhoon Rhee passed away on Monday, April 30, 2018. RIP Grand Master, you left this world a much better place than when you arrived in it. We love you!! !